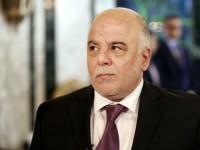 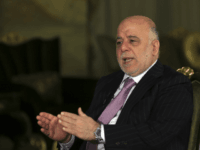 BAGHDAD, Iraq — Iraqi Prime Minister Haider al-Abadi said Tuesday he would reluctantly comply with renewed US sanctions on neighboring Iran, but recalled his country’s 12 years under international embargo. 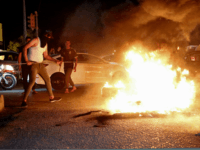 BAGHDAD — Iraqis demanding better public services and jobs took to the streets again on Sunday in the southern oil-rich province of Basra, as authorities put security forces on high alert and blocked internet on the sixth day of protests in the country’s Shiite heartland. 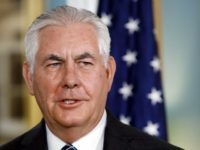 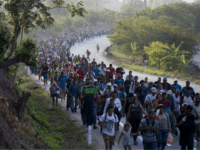 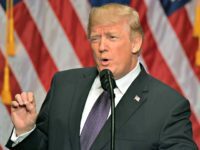 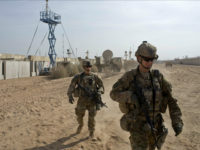 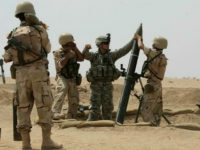 The United States has begun to diminish its military presence in Iraq in response to Baghdad’s declaration of victory over the Islamic State, a move that marks a shifting of priorities as America redeploys the forces and equipment to Afghanistan. 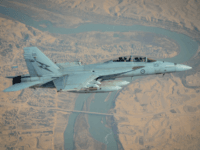 Australia will no longer fly combat sorties in airspace over Iraq and Syria, although air-to-air refuelling and surveillance aircraft will remain to assist in operations. 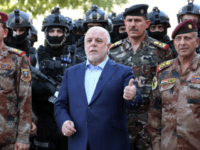 Iraqi Prime Minister Haider al-Abadi threatened in an op-ed published by the New York Times (NYT) this week that he is willing to use military force to keep his country’s autonomous Kurdistan region from breaking away from Baghdad. 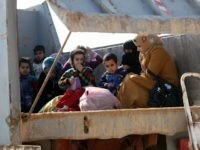 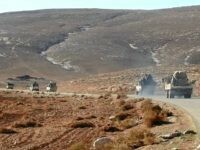 BEIRUT, Lebanon — Lebanon’s Hezbollah movement on Saturday accused US-led forces of stranding a convoy of Islamic State fighters and civilians headed for Syria’s Deir Ezzor province under an evacuation deal. 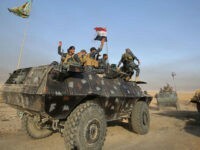 Iraqi forces launched an offensive on jihadists defending Mosul’s west bank Sunday, in what could be the most brutal fighting yet in a four-month-old operation on the city. 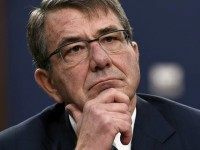 US Defense Secretary Ashton Carter arrived in Iraq on Sunday to discuss the coming stages of the ongoing offensive to retake the city of Mosul from the Islamic State jihadist group. 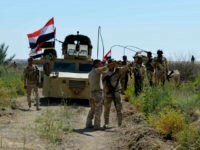 The Shiite-led government in Baghdad has vowed to dismantle predominantly Sunni Turkey following Ankara’s military build along the Iraqi border. 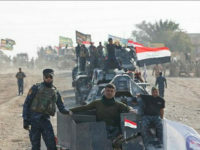 Iraqi forces fought their way into jihadist-held Mosul on Tuesday as a top commander said the “true liberation” of the city from the Islamic State group had begun. 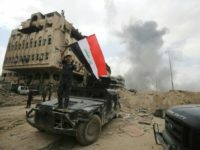 A dispute between Iraq and Turkey has emerged as a dramatic geopolitical sideshow to the complicated military campaign to retake Mosul, Iraq’s second-largest city, from the Islamic State. 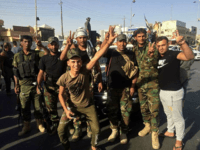 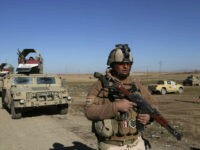 BAGHDAD — Iraqi forces halted an assault to free Fallujah from Islamic State control Wednesday for fear of causing the deaths of civilians held hostage in the city, including an estimated 20,000 children. 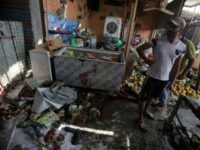 The Islamic State claimed responsibility for one of three bombings that hit Baghdad on Tuesday, which killed at least 69 people and wounded over 100 more, according to the Associated Press. 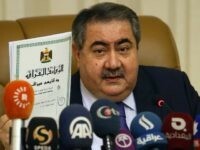 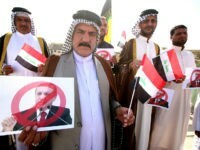 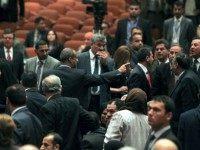 Protests by Sunni Muslim members of parliament (MPs) in Iraq reportedly prompted the country’s parliament to suspend its meeting Tuesday.